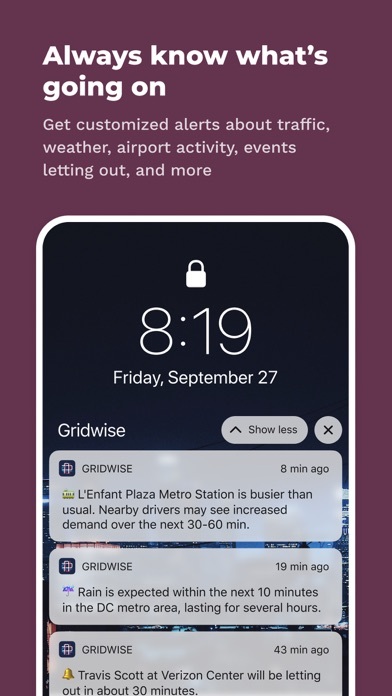 IOS App Developer: Gridwise, Inc. Started using this app two weeks now and I’ve referred it to two of my friends already. I don’t get a lot of people updating the airport cues, I try my best to share as much information hey I can and wish others will do the same. 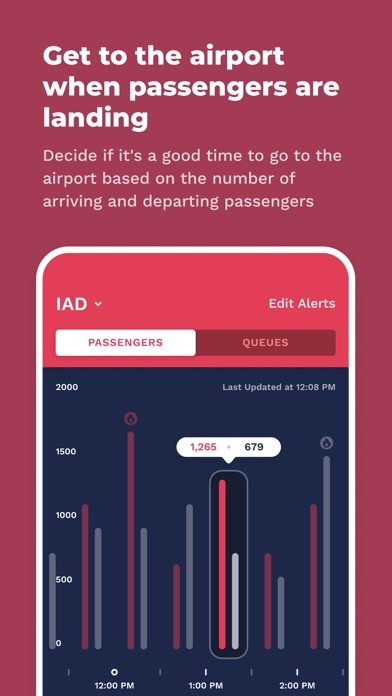 Above all this is a very good app to own for ride shares and knowing what happening and when it’s happening. 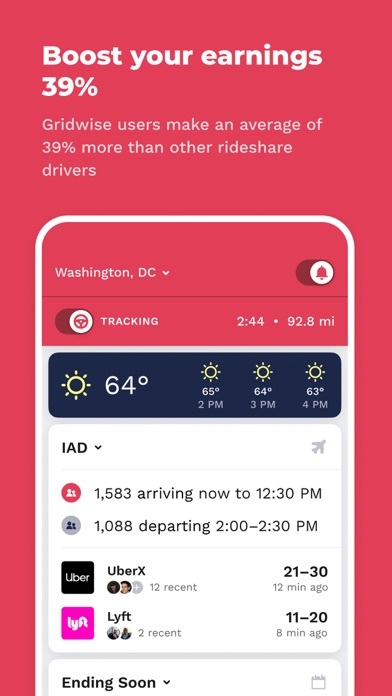 I installed this app on my I phone 6s to help make better decisions when driving for Lyft. 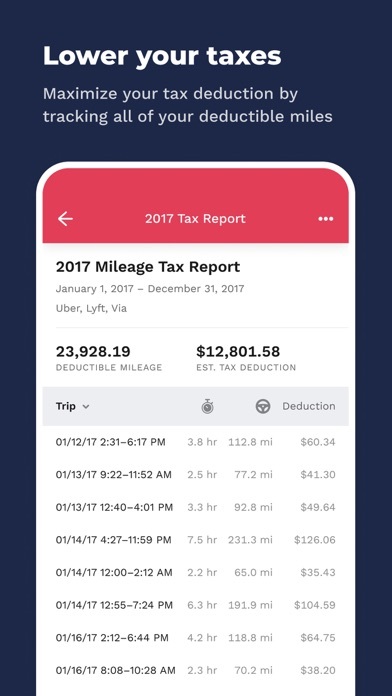 Unfortunately since installing it, I have begun to have problems with the Lyft app. 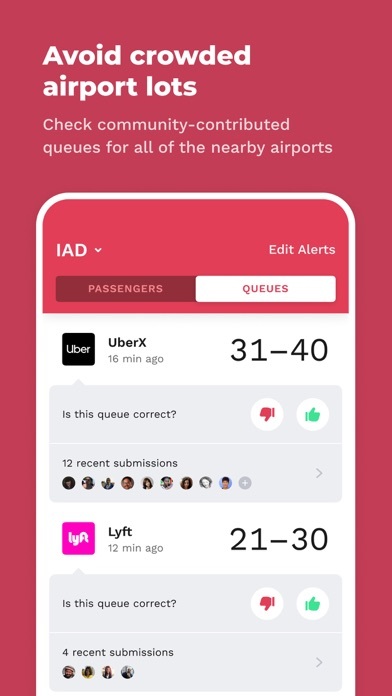 In the 4 days since installing I have lost 6-7 rides because my Lyft app keeps locking up. 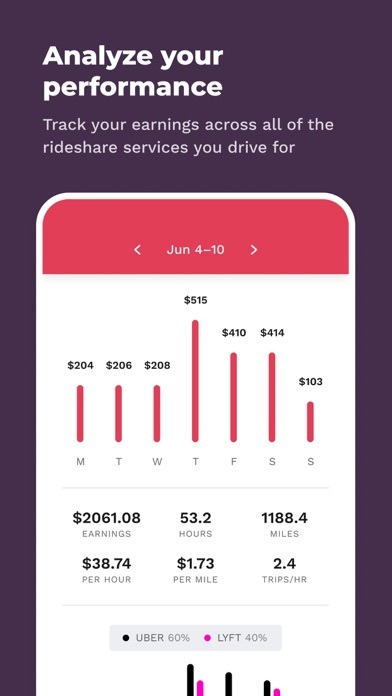 The Lyft app has never locked up before installing grid... I needed to uninstall the app. How can this not be available in San Diego? Stupid! Having a concise list of events happening in BOS is awesome. Really looking forward to finding a day schedule instead of just driving nights that are busiest. Old reviews mainly are about cities that are still needing to be updated. Great concept, but I had a poor experience just trying it for a day to get a feel for the capabilities. My iPhone 7 (granted it’s about 1.5 yrs old), could not handle Gridwize, Waze and Uber running concurrently. Even plugged in, the battery was still draining slowly. Once I uninstalled Gridwise, I was back to normal. May try again with cigarette lighter car charger vs USB, but this happened with USB. Would be nice to know this before wasting time installing the app. App says not in your location yet. Really? 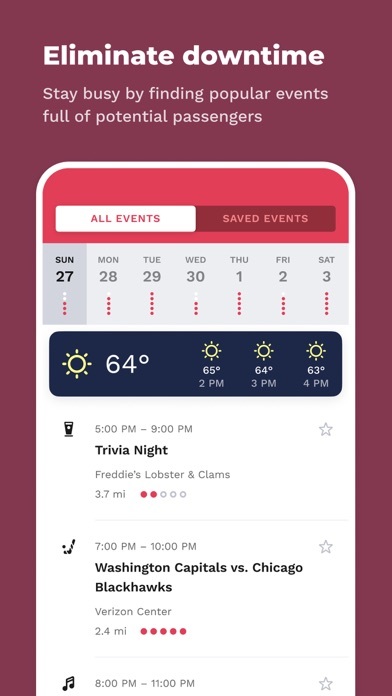 This app has provided me with a way to know what’s going on in my city, and the events each night. I can see if it will be a busy night or night on the town and it helps me determine where to drive and if it might be worth it or not. It also helps to know what’s going on around town, period! Great to have the airport volumes plugged in too. Thanks!! More IOS Apps by Gridwise, Inc.